Want to hear about real science by a practicing scientist? 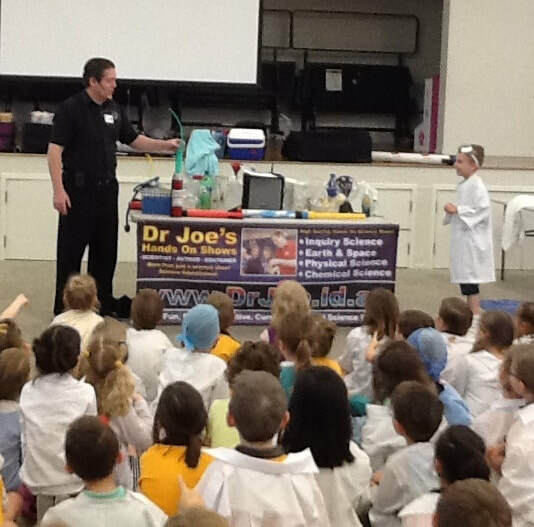 Want a science presentation that is FUN, educational, and given by a presenter with over 15 years successful experience in touring school programs? Looking to help your young inquirers find their place in the world of science? REAL science is fun, educational and above all – inspiring! 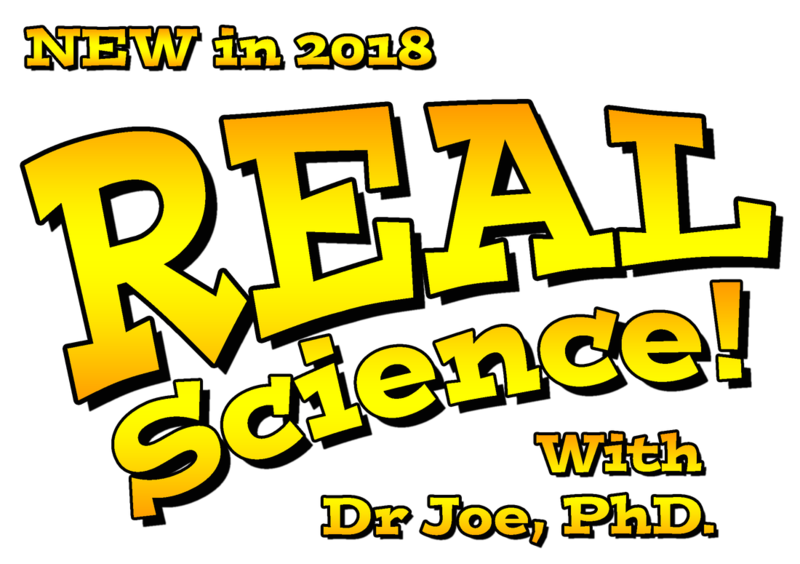 REAL science is a really fun, really engaging science presentation put on by Brisbane’s own touring scientist Dr Joseph Ireland (AKA “Dr Joe”). Here you’ll not only learn, but experience, how a real scientist will behave, dress, and above all THINK. Learn about asking questions, generating theories, and testing them with experiments – and discover that these are things that not only scientists do, but that you can do too! Learn about the limits, and powers, of science and scientific thinking. This is not only a great chance to hone student and teacher scientific literacy, it is a chance to experience that that the best science is not only in what we see, hear, and feel, but goes beyond our senses to explaining the unseen world with unprecedented success. Experience, and then UNDERSTAND, the science behind green fire, cryogenic liquid nitrogen, and an explosion so loud you’ll have to warn the neighbours! Entertainment is very nice, but you deserve more when you order Science Edutainment!!! "So Cool! I wish I could do this everyday. I learned a lot today. You are so funny." Love, Rebekah, 2N. "This is the most fun incursion ever, thank you!" Alexandra. "That was a great show and I think that they really liked how you called the kids up." Molly, Immanuel Lutheran. “Dr Joe’s presentation to a large group of Year 9 students was perfectly pitched to the audience. There was an excellent mix of ‘wow’ factor and science inquiry.” -	Mr Hoskins, Shalom College, Bundaberg. "You instantly built rapport with the children and they felt comfortable sharing their ideas with you. Well done!" PK. Prep H.
"Thank you for getting the children excited about science and encouraging them to think and ask questions." St Paul’s school, yr. 2, Aug 2014.